Increase the Value and Utility of Your CDN Service. Content Delivery Networks (CDNs) are constantly looking to increase the value they deliver to businesses and their customers. With ScientiaMobile’s CDN service bundles, you can strategically increase value by adding device detection and optimizing image payloads. ScientiaMobile’s CDN service bundles can transform CDNs so they are ready for a mobile-first world. The shift to mobile browsing in recent years has placed very different demand on CDNs. CDNs are challenged to meet the needs and expectations of these mobile users. See how device detection can drive differentiated CDN services. 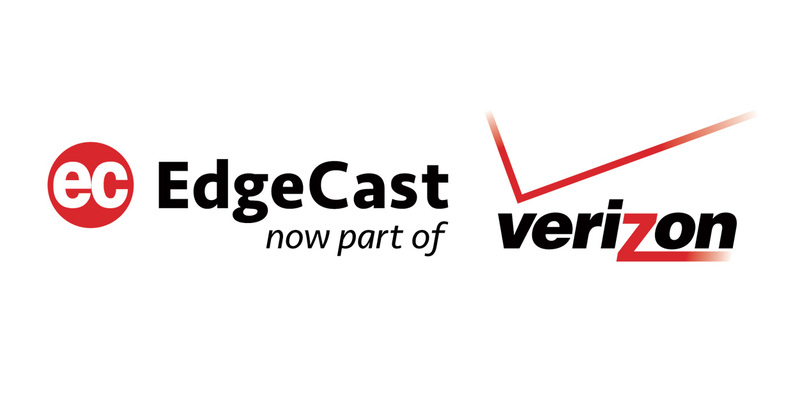 Verizon EdgeCast uses WURFL InFuze to offer mobile device detection to their CDN customers. 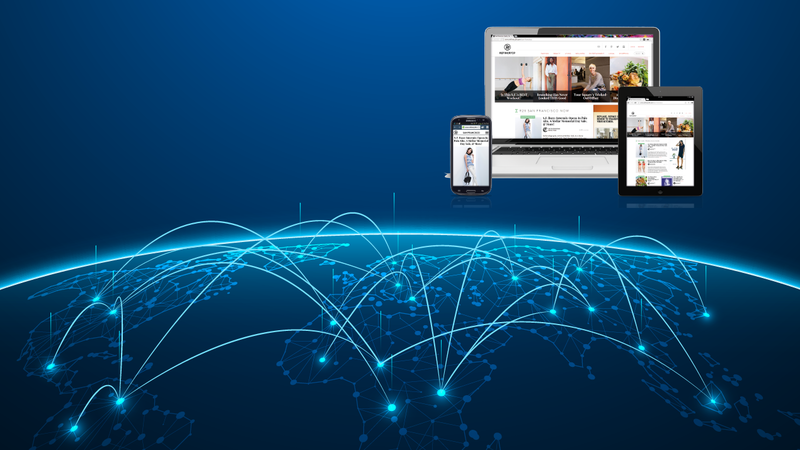 By using device detection as part of a suite of mobile web optimization tools, CDN customers can enhance performance for mobile users by serving device-specific content from edge servers. WURFL InFuze offers high performance network-level integration of device detection. Perfect for CDNs needing a small-footprint solution to deliver device intelligence to their customers. Unless images are served from a Content Delivery Network, the entire website will most likely load too slowly. Learn the critical differences between an adaptive, device-aware image CDN like ImageEngine vs. traditional CDNs.